Okay, we’ve had pirates and Star Wars and cute houses and such. It’s about time synth lovers got the LEGO set they deserve. 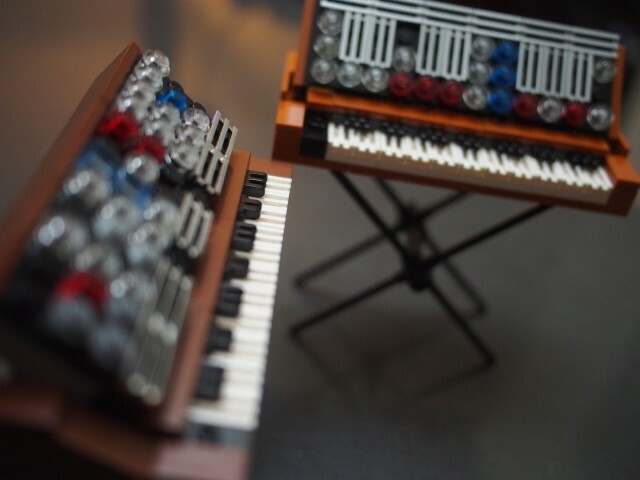 Andy Grobengieser is a music pro and LEGO enthusiast out of New York, and he’s got one heck of a Minimoog set designed. (Thanks for telling us about this on Twitter, Andy.) 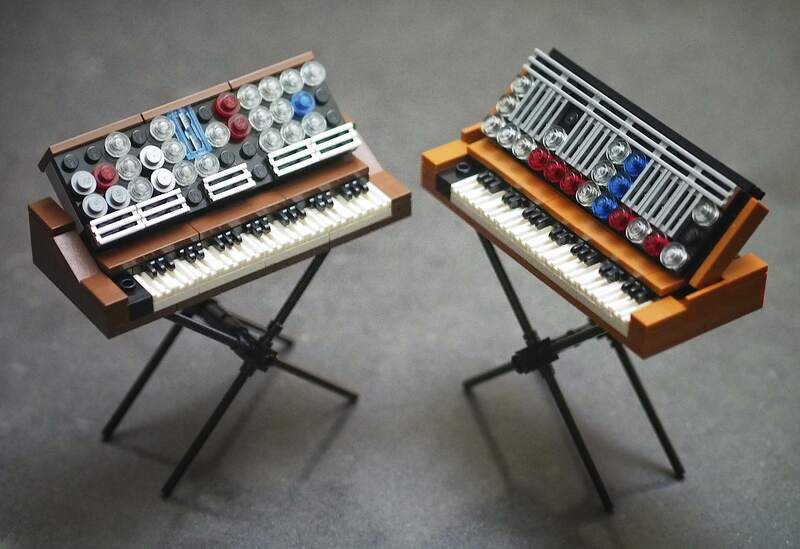 You can even help make it a for-sale set from LEGO – hopefully the first of a whole synth line, if we’re lucky. 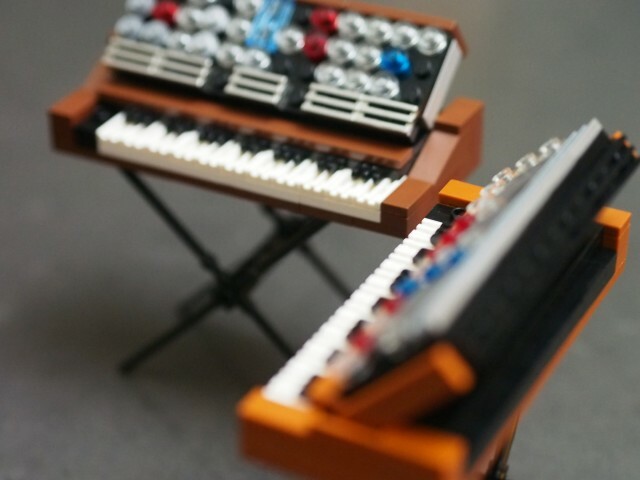 Another detail of note is the accurate representation of the keyboard. Many piano and organ builds do not accurately reflect the pattern of black keys in alternating groupings of 2 and 3, but I found a way to achieve this with a combination of a couple hinge elements oriented in different directions. These all reside atop white grille tiles, but utilizing hidden jumper tiles to achieve the most correct proportion possible. 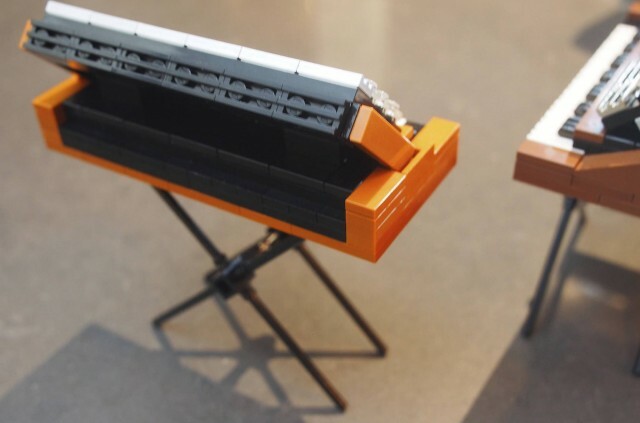 I know Ableton are big fans of LEGO, too, so maybe we need a Push-and-laptop set for Ableton fans. Gerhard, if you’re reading this, we’re having LEGO play-time this weekend at Loop, right? Vote here, tell your friends, and fingers crossed young girls and boys will soon be playing with synths. Or getting to work out what happens when the analog synth meetup has to defend itself from a harrowing attack by pirates led my Darth Vader! 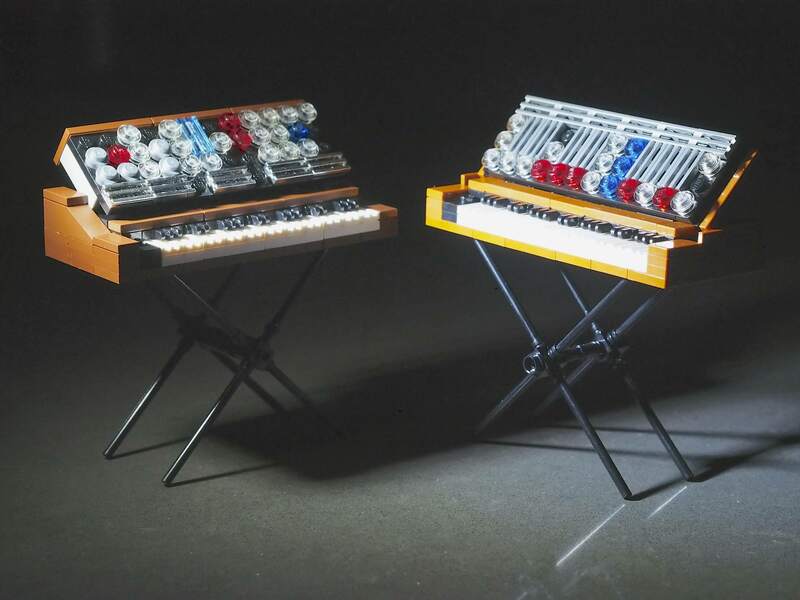 Crap, NAMM just got way more exciting.